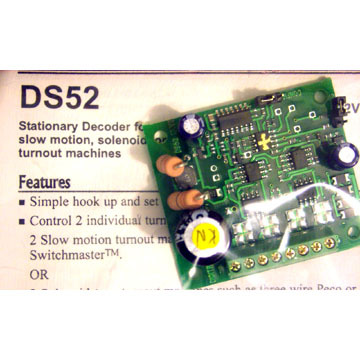 DS52 stationary decoder is simple hook up and set up. Control 2 individual turnout machines. 2 Slow motion turnout machines, such as Tortoise™ by Circuitron or Switchmaster™.OR 2 Solenoid type turnout machines such as three wire Peco or Atlas Snap Switches or two wire bi-polar type turnout machines such as Kato Unitrack, AristoCraft, or LGB turnouts with powerful capacitive discharge capability. Turnout addresses can be set individually or in groups of 2. Screw terminals make installation easy! 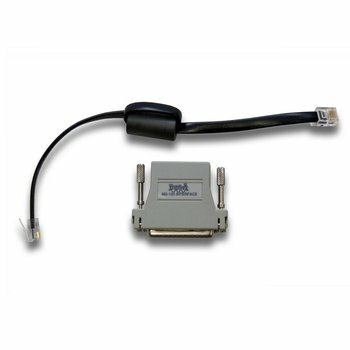 DCC compatible. Screw terminals make installation and set up easy. Control 2 solenoid type turnout machines: 2 wire bi-polar (Kato Unitrack Switches, etc.) and/or 3 wire (Peco, Atlas Snap Switches, etc.) 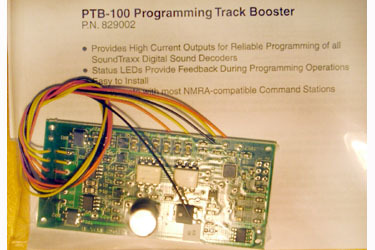 Addresses can be independent or sequential All Scales up to 22V track power.